It came up a ton for Wikipedia results in Google but also for other sites. 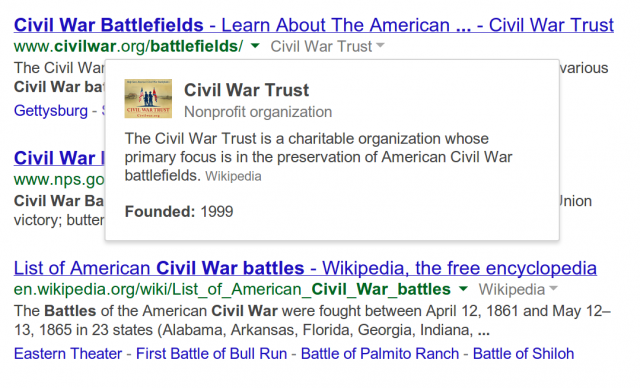 It often cited data from within Wikipedia or other data sources in Google's knowledge graph. I am not sure if this is a bug or if Google decided to remove this feature. I have asked and hope to let you all know.